Ab Workouts for Men! Build 6 Pack Abdominals, Fast! 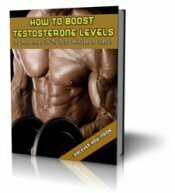 Will Increasing My Testosterone Levels help me get six pack abs? I've been eating low fat, running, lifting weights, and eating less often, but still have a layer of fat around my stomach. Seeing my abdominal muscles is one of my goals, and I'm obviously doing something wrong and was hoping you would have some ideas for me. Build 6 Pack Abdominals, Fast! If you want to see your abs, you need to get your Body Fat down to around 10 percent of your total body weight. At 10 percent you should be able to see an outline of your abs under the layer of fat and skin surrounding your stomach. To develop a true 6 pack, you need to get down to around 8 percent bodyfat. The difference between 8 and 10 may not seem like much, but trust me, it is. To drop below 10, you have to have an iron will, and be incredibly disciplined. Sure, exercise is part of the equation, but the heavy lifting happens in the kitchen. In other words, 6 pack abs are more about what you eat than how many crunches or sit ups you do in a week. So what exactly do you need to do to achieve your goal? - Do the right exercises, in the right way, at the rght time. This tells me you must be going the high carb route, because man cannot live on protein alone. In my opinion, this is a very bad move. Because high carb means high blood sugar, high insulin, which leads to highly efficient body fat storage. If you want to see those abs anytime soon, make the switch to "low refined carbs", and put your emphasis on quality proteins and fats instead. This will send your insulin levels into the basement, and place you squarely into fat burning mode. 3 short abdominal routines a week will take care of the stomach muscles. 3 more sessions of high intensity training will do the rest...high intensity as in wind sprints, squats, stair climbing, dead lifts, etc. This hormonal shift will strip the fat off your body in double time, especially if you follow the dietary guidelines above. Don't fall for the hype that you need to spend 30 hours a week doing cardio. Long, slow cardio sessions are the antithesis of HIT training. 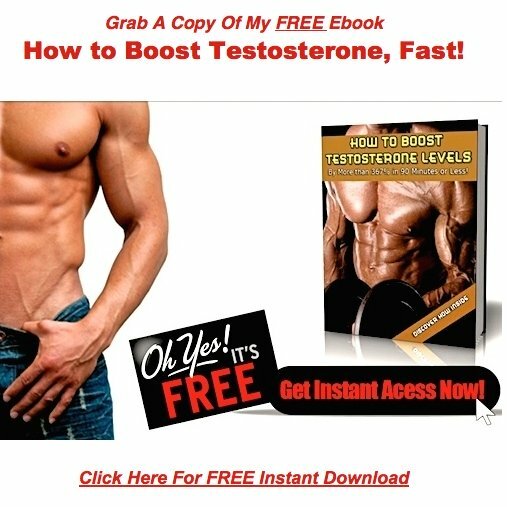 They place you in a catabolic state hormonally, and strip vital muscle off your body.